Summer is right around the corner and Jamaica is the place to spend your summer vacation this and every other summer. 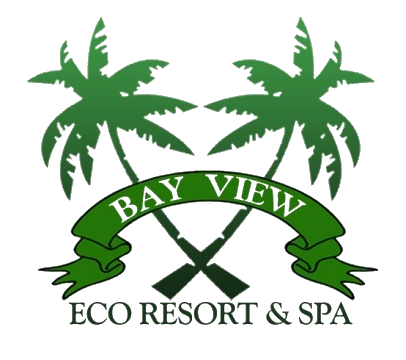 Jamaica hosts thousands of travelers a year between these months and is one of the best times to come to the island to one of the gorgeous and well-equipped resorts that call Bay View Eco Resort&Spa. Day trips, snorkeling trips, and all sorts of various excursions can be arranged in Portland with the only limit being your imagination and adventure level. Whether you’re more into whiling away the hours on the pristine sandy beaches of the area, or you want to get out and around, hiking to waterfalls and driving through some of the diverse jungles you can find something for you and everyone. Spicy jerk, smooth rum, reggae&dancehall music, beautiful beaches and spectacular natural wonders like Bay View Eco Resort & Spa they all come together to make Portland a wonderful vacation destination. And the people, who really are as friendly and laid-back as their reputation, enhance the island’s beauty and culture. Come summer, Portland tends to gets overlooked, but it really is an ideal season for an island getaway. 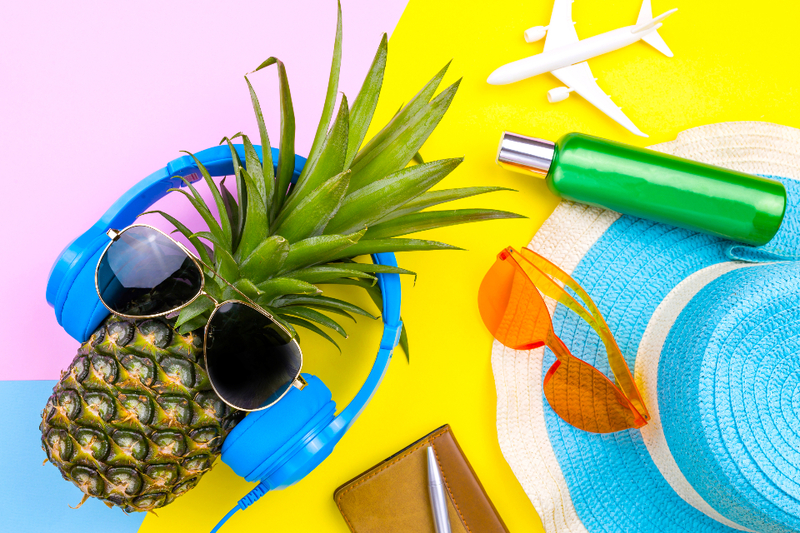 Summer is a time for fun, sun, relaxation, and adventure. Its hot in Jamaica but that just means you get to spend more time in the ocean, or by the pool with an icy rum punch or a frozen hurricane cocktail.